Main hall The sacred objects of worship, such as statues, are displayed in the main hall. 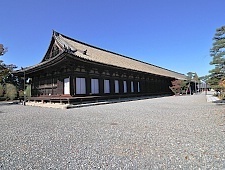 Main halls are called kondo, hondo, butsuden, amidado or hatto in Japanese. Lecture hall Lecture halls are for meetings and lectures and often also display objects of worship. 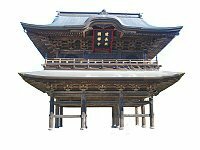 Lecture halls are called kodo. Pagoda The pagoda, a structure that has evolved from the Indian stupa, usually comes with three (sanju no to) or five (goju no to) stories. Pagodas store remains of the Buddha such as a tooth, usually in form of a representation. 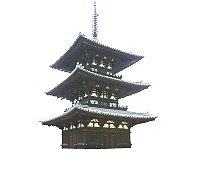 Example: 3-storied pagoda of Kofukuji in Nara. Gates Gates mark the entrance to the temple grounds. 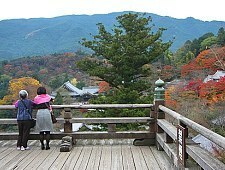 There is usually one main gate, and possibly several additional gates, along the temple’s main approach. 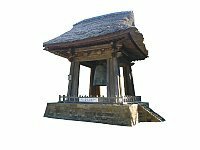 Bell On New Year‘s Eve, temple bells are rung 108 times, corresponding to the Buddhist concept of 108 worldly desires. 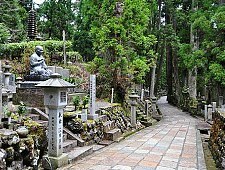 Cemetery Most cemeteries in Japan are Buddhist and are located at a temple. 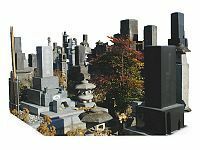 The Japanese visit their ancestors’ graves on many occasions during the year, especially during the obon week, the equinoctial weeks and anniversaries. 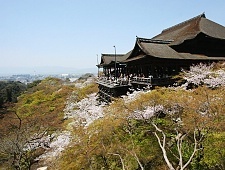 The best cities to visit temples are Kyoto, Nara and Kamakura. 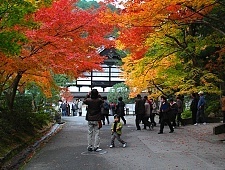 One of the best places to overnight at temples is Mount Koya. 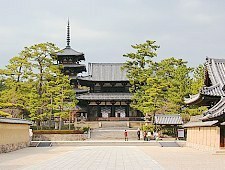 Temple famous for its large wooden terrace. Sacred mountain resembling Buddhist hell. 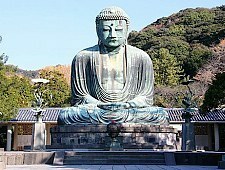 Large temple with a big Buddha statue. 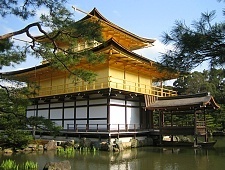 Temple building covered in gold. Beautiful temple not actually covered in silver. 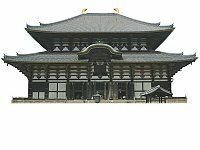 Temple where Kobo Daishi is enshrined. 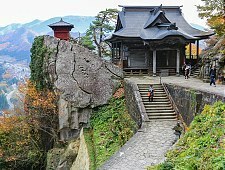 Scenic temple on a steep mountainside. 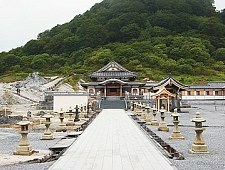 Large temple complex on a hillside location. 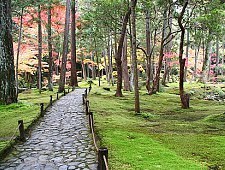 Called moss temple because of its garden. Temple with 1001 human sized statues. 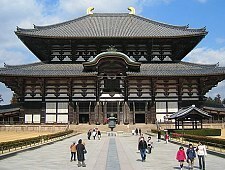 The world’s oldest wooden buildings. 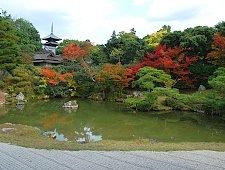 Temple with a beautiful Pure Land Garden. 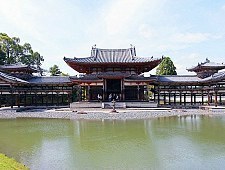 Temple turned former imperial residence. 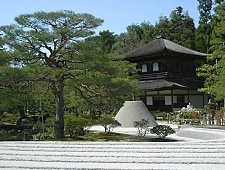 Zen temple with beautiful stone garden.